A planned development application was approved for 16 lots and the property is development ready. Engineering, soils, drainage plan and survey have been completed. Gas and electric have been stubbed to the edge of property. Also, a 3" pipe has been stubbed to property for future irrigation through City of Grand Junction. Engineering, plat map, soils and planned drainage information is available upon request. 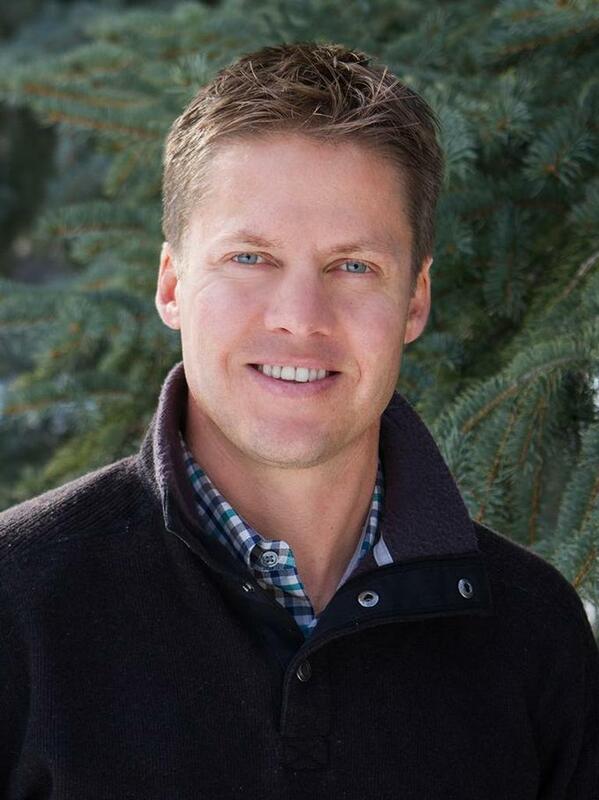 Seller, and principal, is a licensed Realtor in the State of Colorado. No signage on property.